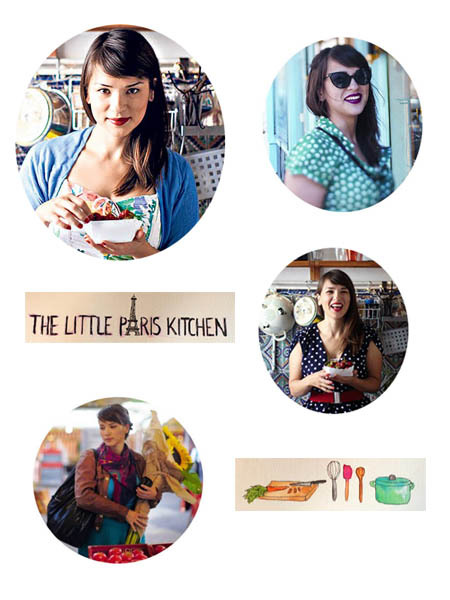 Rachel Khoo gave up everything she had and moved her life to Paris to train at le cordon bleu, eventually opening her own restaurant in her tiny apartment even though she couldn’t even speak fluent French! The series follows her around Paris showing her favourite places to visit and buy her ingredients from, I really liked how the series was filmed seeing her everyday life and I particulary liked her outfits, she has true parisian style!!! The words ‘effortless chic’ spring to mind – something I really wish I could achieve with my own outfits, Ms khoo does it so well!! The book which complements the series is packed full of the featured recipes, which show off her quirky take on french cooking, I couldn’t wait to try out the madelines recipe with the lemon curd filled raspberries. So for the time being until she returns to our screens, I will have to make do with ‘The Little paris Kitchen’ book and try and bring some Parisian chic to my own baking!